The Culture of Aids in Africa enters into the many worlds of expression brought forth across this vast continent by the ravaging presence of HIV/Aids. Africans and non-Africans, physicians and social scientists, journalists and documentarians share here a common and essential interest in understanding creative expression in crushing and uncertain times. They investigate and engage the social networks, power relationships, and cultural structures that enable the arts to convey messages of hope and healing, and of knowledge and good counsel to the wider community. And from Africa to the wider world, they bring intimate, inspiring portraits of the performers, artists, communities, and organizations that have shared with them their insights and the sense they have made of their lives and actions from deep within this devastating epidemic. 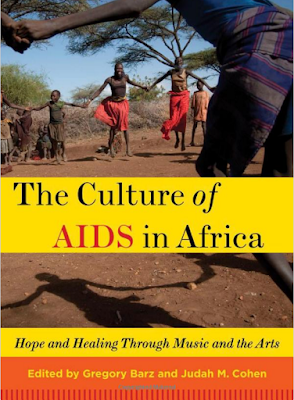 Covering the wide expanse of the African continent, the 30 chapters include explorations on, for example, the use of music to cope with Aids; the relationship between music, HIV/Aids, and social change; visual approaches to HIV literacy; radio and television as tools for "edutainment;" several individual artists' confrontations with HIV/Aids; various performance groups' response to the epidemic; combating HIV/Aids with local cultural performance; and more. 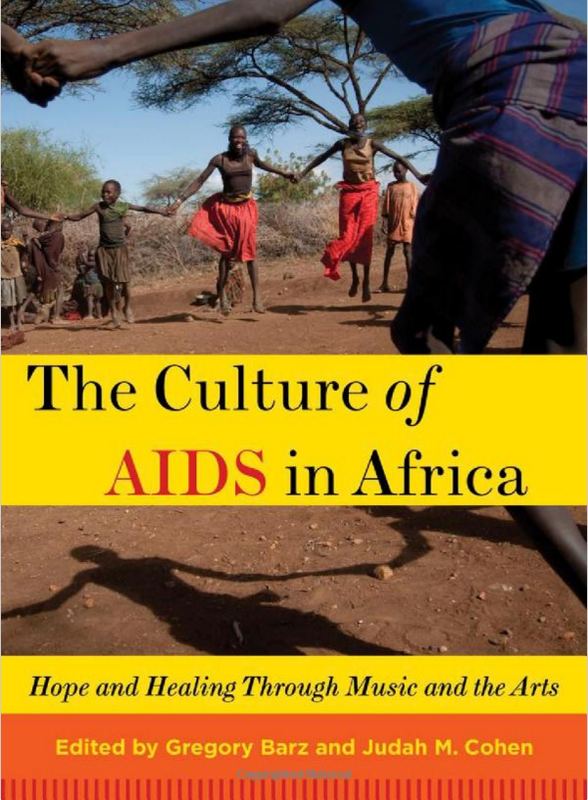 Source material, such as song lyrics and interviews, weaves throughout the collection, and contributions by editors Gregory Barz and Judah M. Cohen bookend the whole, to bring together a vast array of perspectives and sources into a nuanced and profoundly effective portrayal of the intricate relationship between HIV/Aids and the arts in Africa. Just updated the Box link if you tried to download from there instead of the "Download Link"